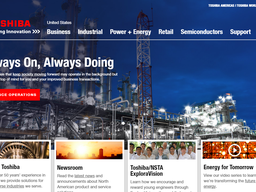 Toshiba is a multi-national electronics, technology and communications company, headquartered in Minato, Tokyo, Japan. On the consumer end they are best known for their televisions, laptops, and home appliances. All subsidiaries combined the company is one of the largest in the world, earning a yearly revenue of over $1 trillion. Consumers can purchase Toshiba products from many major retailers across the world including their own branded stores which can be found in malls and other shopping districts. Toshiba.com also stocks most of their TV, monitor and computer products. Here you can make savings on your order by redeeming special Toshiba coupons. We list all of these here at Coupofy, so be sure to check back before ordering to ensure you get the bets possible deal. Toshiba was founded in 1939 when the Shibaura Engineering Works merged with Tokyo Electric. Atsutoshi Nishida currently serves as President of the company, while Hisao Tanaka is the CEO. 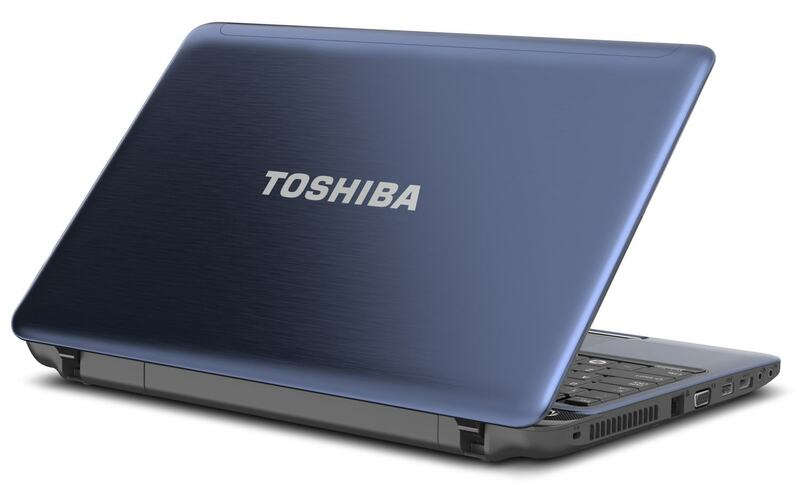 Toshiba's online catalog caters to the home and office, and features Computers & Tablets, Laptops, Hard Drives & other Storage devices and hardware, computer accessories, Digital Monitors, and much more. One of their most popular products is the Chromebook laptop, which currently starts at $229.99. The device comes with a 13 inch 1080p full HD display, and a fast Intel processor. They also stock their Protege, Kira and Tecra laptop families. The site is very easy to use, letting you browse via the above categories, or by the search bar, and you can refine the product listings by price range and other parameters. If you're looking for a bargain be sure to check out the "Special Offers" page. The Toshiba.com website accepts payment from Paypal and most major credit cards, such as Discover, Visa, American Express, and Mastercard. You can also use Tpshiba's own branded credit card, which can be applied for online and is issued by the TDRCS Bank. Redeeming a Toshiba coupon code is very simple. Just enter it in to the promo box during checkout. The easiest way is to copy and paste your desired code from our list here at Coupofy. Shipping within the United States can be accomplished through several different options, including ground, 2 day and next day. Due to various cost factors you should add your items to the basket, select a delivery address and choose a shipping method to calculate how much it will cost. They primarily use FedEx and UPS. From time to time they also offer free shipping through the redemption of Toshiba coupon codes. At this moment in time, the store does not accept the return of component parts, bundled software and other select products. However, in the case that your product is eligible for a return, then you’ll be easily able to do so by requesting a RMA within 15 days of the product shipment. Once you have received it, you should ship out the item as soon as possible. Further claims can be made towards the customer support team, which will get back to you as soon as possible. Obviously if you have used a Toshiba coupon code to get a discount you will only be refunded the actual amount charged to your payment method.